Here is an incredibly elaborate tribute to Rick & Morty’s Pickle Rick episode (and the third season in general), put together in Fallout 4 by UpIsNotJump, the world’s foremost expert in this kind of business. There is a lot of editing here, but it’s the good kind. 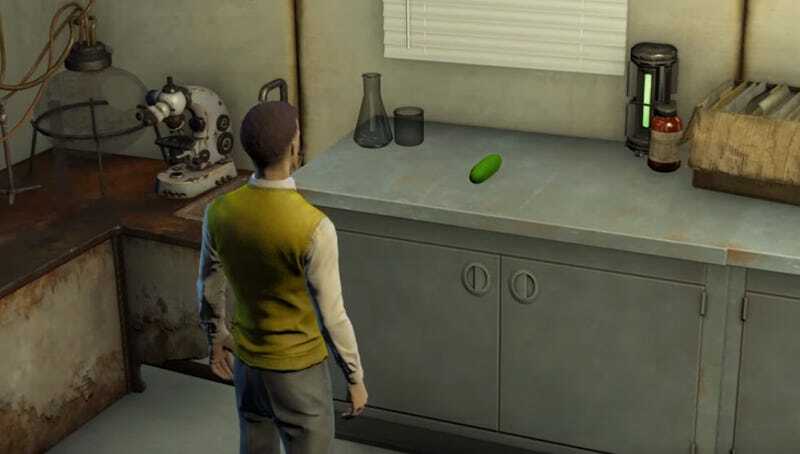 Damn, Rick and Morty fit surprisingly well within the world of Fallout 4.